Hola Allison! I love your blog and follow it regularly. I was trying to revise my Newsletter for next month and would love to have an editable copy of your Pages doc. Would you mind sending me one? Mil gracias! 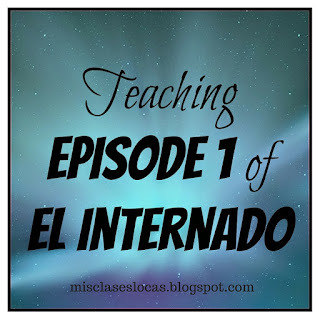 Hi Allison- Your blogs have convinced me to use El Internado in my classes. However, I'm only seeing the European versions avbl that won't play on my computer. Are there American or digital versions available? What did you buy exactly. We have a European DVD player, but I'm not sure if I can project it onto my projector. I purchased my set on Ebay and I believe it is region 2. I have a Mac and it played instantly when I put it in my computer. I know other teachers with PCs have just downloaded a media player online to have it play through the computer. Another option is it is currently on Netflix, which you could stream online for the monthly fee. Thanks so much! Didn't see it on Netflix at first- and it has all the subtitle/caption options! :) Can't wait to start it!! I started watching El Internado with English subtitles on Netflix this week and am really getting into it even though I am 64 years old. I found the show through Grand Hotel, which I LOVED. I was looking for more shows with Yon Gongalez. I'm in love with a 29-year-old.....ha! 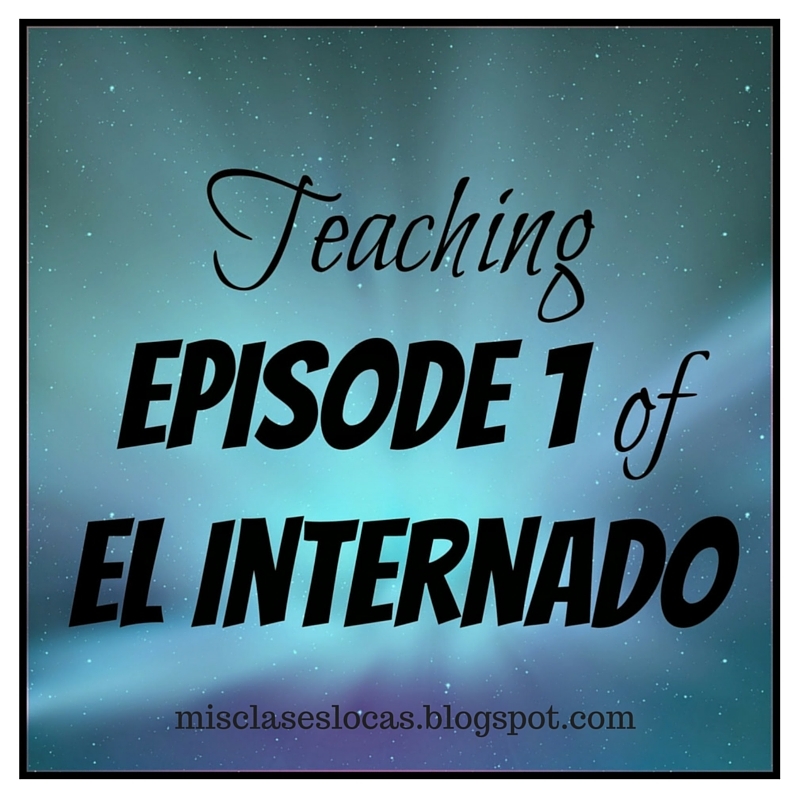 I love it that you're teaching your students through El Internado. I taught elementary school for 30 years and was always into mixing it up and using what stimulated the kids to learn. Carpe diem! 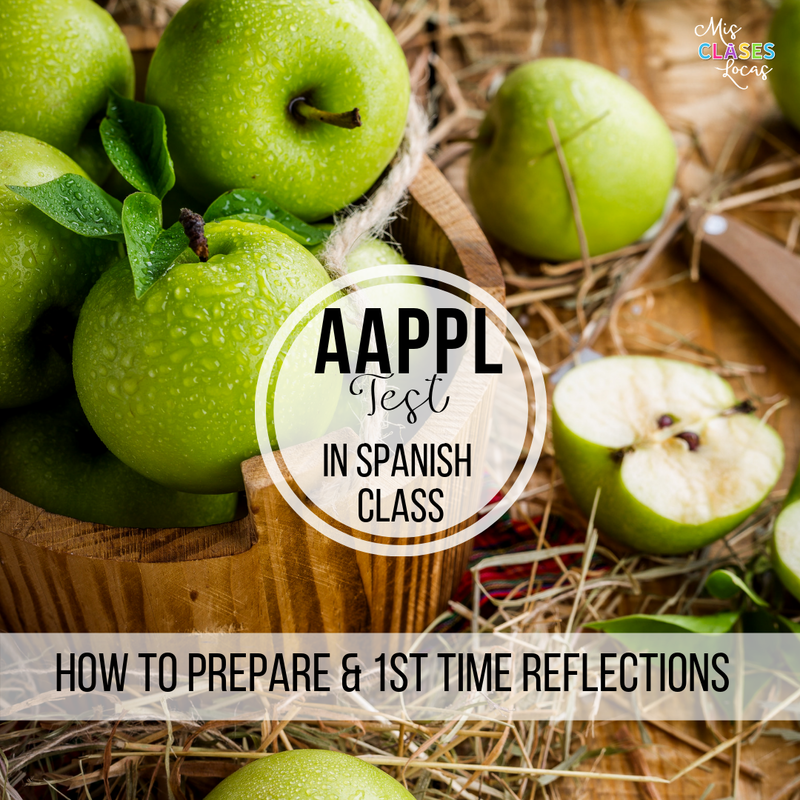 I am thinking about using El Internado next year! So you only watch episodes on Fridays? Since you probably don't finish an episode in one class period do you wait until the next Friday to do anything Internado related or do you finish stuff on Monday when you come back? Do you tie in language students should know into your lessons all week so they better understand Internado or do you go about your normal curriculum and Fridays are Internado days? Thanks!!! Yes, Friday is our Internado day. Depending on what we were doing, we may go over an activity on Monday. Now that we are pretty established, we usually save most things for freaky before or after watching. Sometimes we may review on Thursday if we have extra time. At the start of the year we did more targeted Internado vocabulary in lessons through the week a la Mike Peto's plans for episode 2. Let me know if you have more questions! Thank you so much for sharing these wonderful resources and plans! I sincerely appreciate it. I was wondering if you give students a target structure / vocabulary list for the first episode? If so, would you be willing to share this? I know Mike Peto posted his target structures for episode 1 on his blog. I really want to use El Internado in my level 3 class. They are still at the novice level of proficiency even though they are level 3. I'm worried it will be too hard to understand or that I won't be able to explain things in a comprehensible way...but I really want to share this show with them (only on Fridays like you). DO you have any suggestions or words of wisdom for me? So far all I have done is share the Intro Power Point & trailer. Tomorrow is day 1 of watching episode 1...do you do anything with vocabulary prior to watching the first episode? Any tips you have for me will be greatly appreciated! I do not teach specific vocabulary. My advice is go slow and use the guides from Peto! I just got a grant to be able to purchase en internado and also some guides on Teachers Pay Teachers. I was wondering how you were able to play the DVDs since the only ones I can find on amazon are Region 2. Thanks in advance! Sandra, could I get your email? Would love to use resources because we're starting the series tomorrow but I can't find anything! 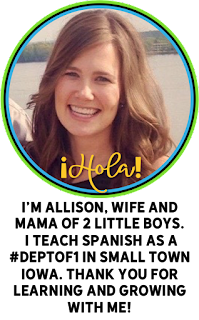 Thank you for the great resources on teaching El Internado! I am half way through episode one, and my students love it! I was wondering if the resources from Mike Peto are still available. I can't seem to find them on Teacher's Pay Teachers. Thanks in advance! 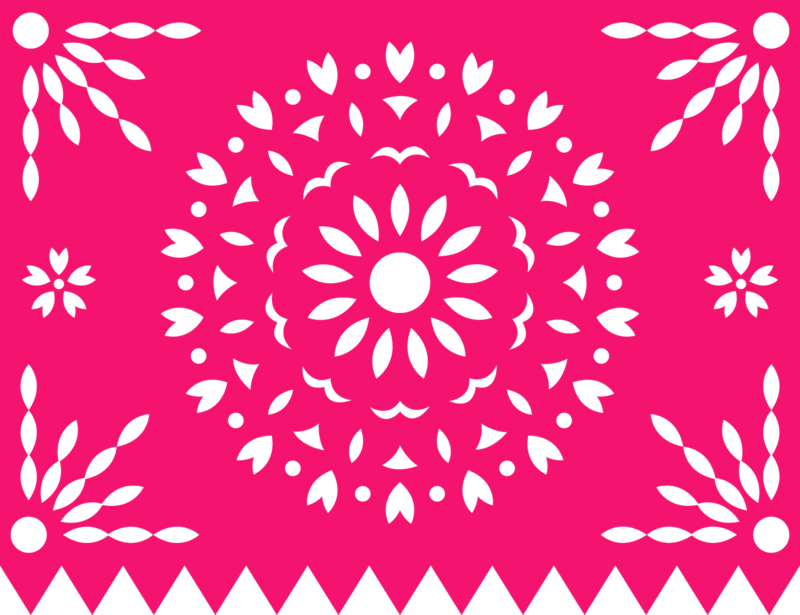 Do you know of anyone that works with El Internado for seasons 2 or more? I'm looking for more resources but I see here why I couldn't find anything anymore on TPT. : ( Some of the worksheets didn't have any pictures on it. It's too bad that the creators did that. Hi All, I would love to be able to use the readings, and support Mike, or if someone has created a file I would love to use these resources, does anyone know of a way to still get them! I watched season 1 this summer, love that some of the cast is also from Cable Girls! Netflix has removed El Internado! Do you have any other sites to find full episodes?